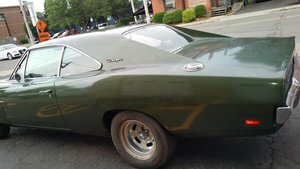 Making its debut in 1964, the Dodge Charger enjoyed its lifespan as three distinct iterations: mid-size, sub-compact, and full-size sedan. 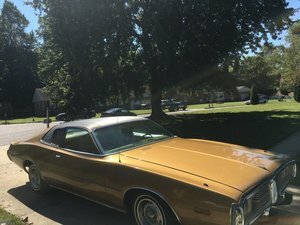 Enjoying 7 generations, the Dodge Charger continues to be manufactured to this day. 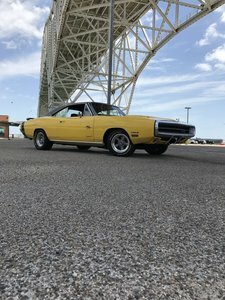 you can find Vintage and Classic Dodge Charger cars for sale here at OldCarOnline.com.